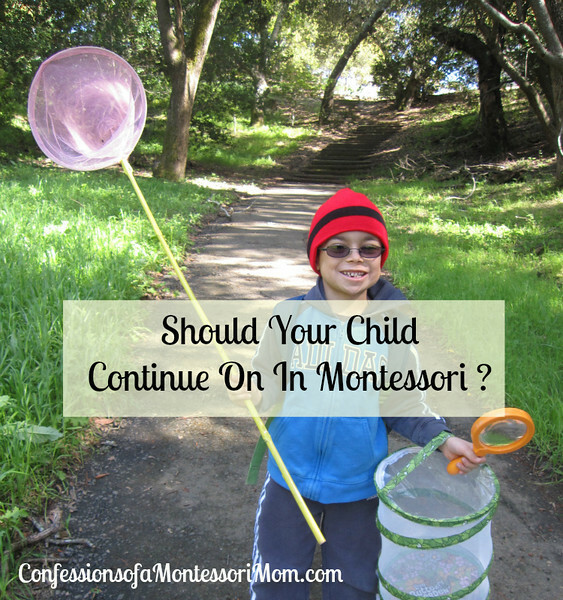 Should Your Child Continue on in Montessori? 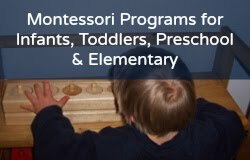 I receive email from time-to-time from parents who question whether or not they should keep their child in Montessori school, especially if the child is five, because the question becomes whether the child should stay in Montessori for their Kindergarten year, or enroll in a public school or non-Montessori private school, enter a Waldorf school, or stay home and be homeschooled. It is a big decision!